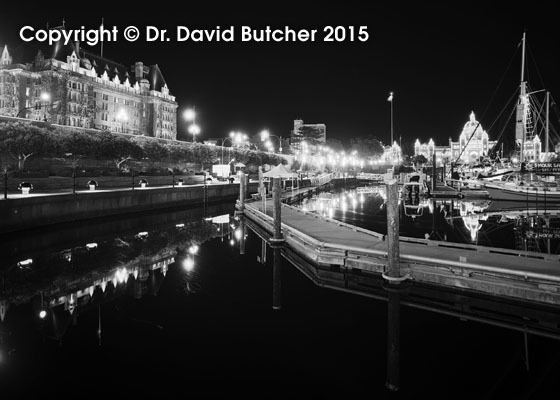 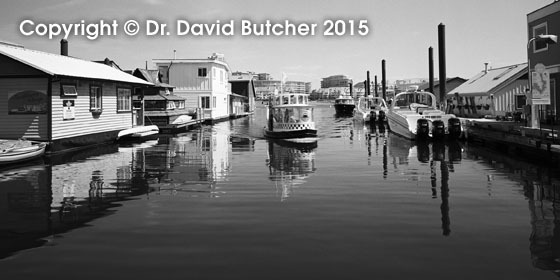 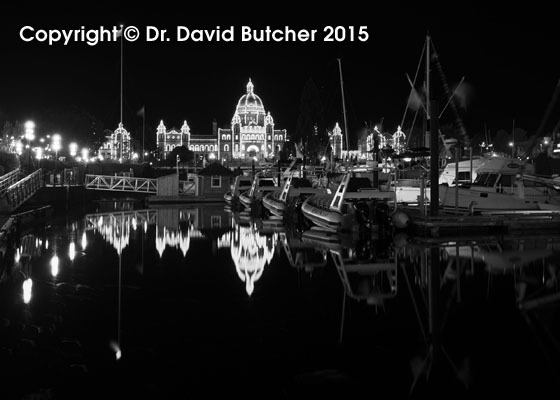 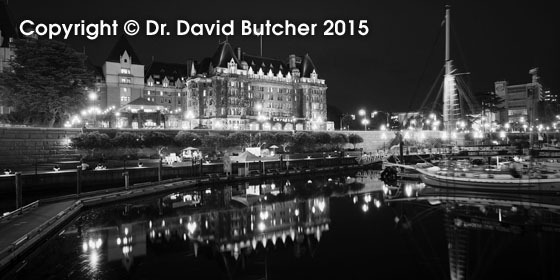 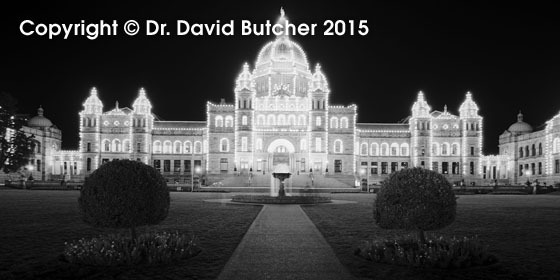 I have added some new images of Victoria, the capital of British Columbia in Canada, onto my gallery website; www.davebutcher.co.uk. 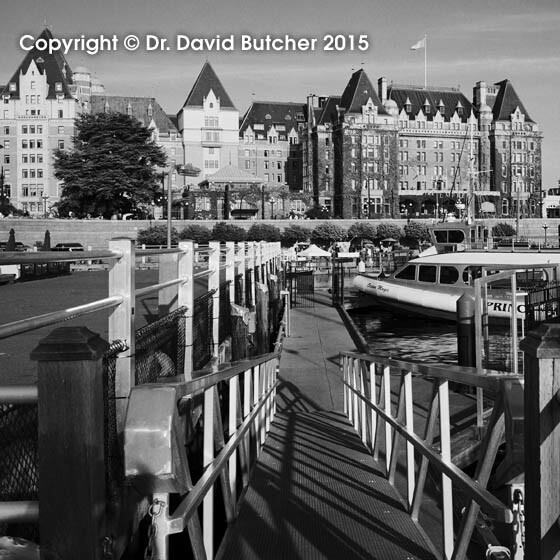 These were taken in May 2015 on my Mamiya 7 film camera using Ilford FP4 120 film. 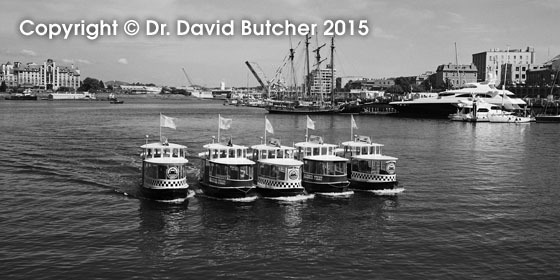 There’s a few more on the website.